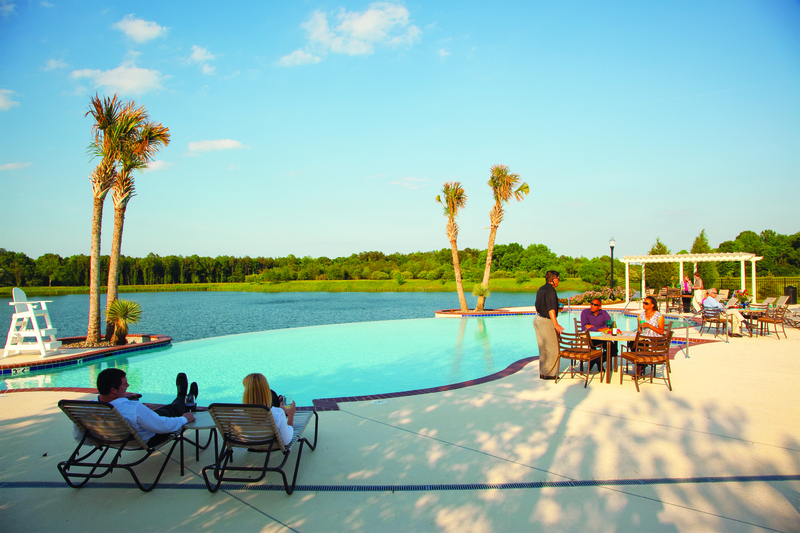 Imagine living life like you’re on vacation, in a place where your neighborhood swimming hole is a luxurious infinity pool overlooking a 26-acre lake. Sounds nice? It gets better. Your dream community has a 2 acre landscaped park with waterfalls and a babbling brook. You’re probably so blissed out you’re ready for yoga. Yep – we’ve got that, too. Everything you can imagine in your dream life is waiting for you at The Riverfront at Harbour View. 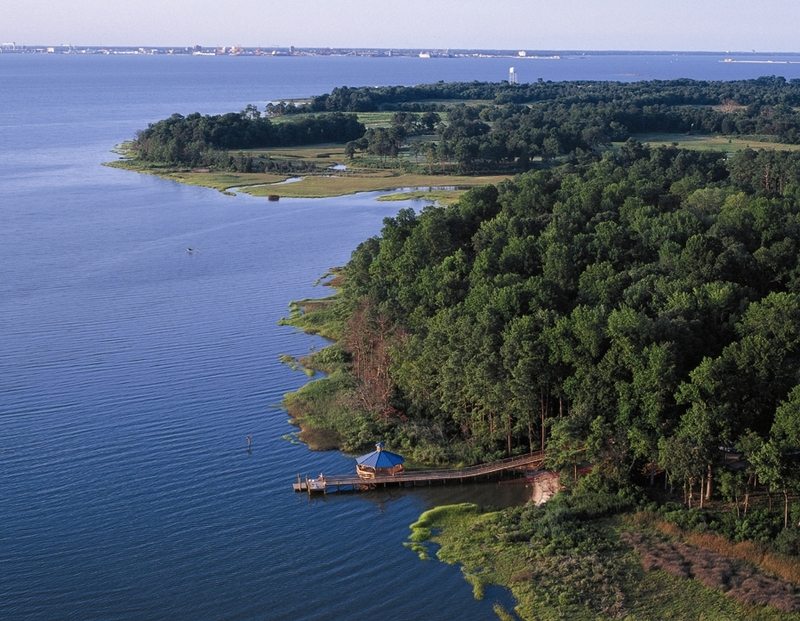 Far from the bustle of everyday life, is a tranquil riverfront community overlooking the Nansemond and James Rivers. The amenities of this development go beyond the regular neighborhood recreational options. Its architecturally stunning clubhouse is elegant and inviting, with indoor and outdoor fireplaces and a gazebo Cabana Bar. Imagine watching the game with a fruity cocktail in hand while your little ones finish up swim team practice. Now that’s the life! 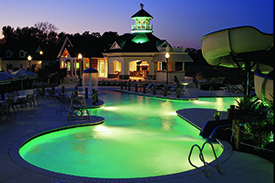 With a junior Olympic swimming pool and 100-foot waterslide, the kiddos will stay happily occupied for hours. Split your time between the tennis courts, volleyball courts, and 18-hole championship golf course designed by Tom Doak. When family time beckons, take advantage of the two children’s playgrounds on the property, as well as two waterfront parks with piers and gazebos. 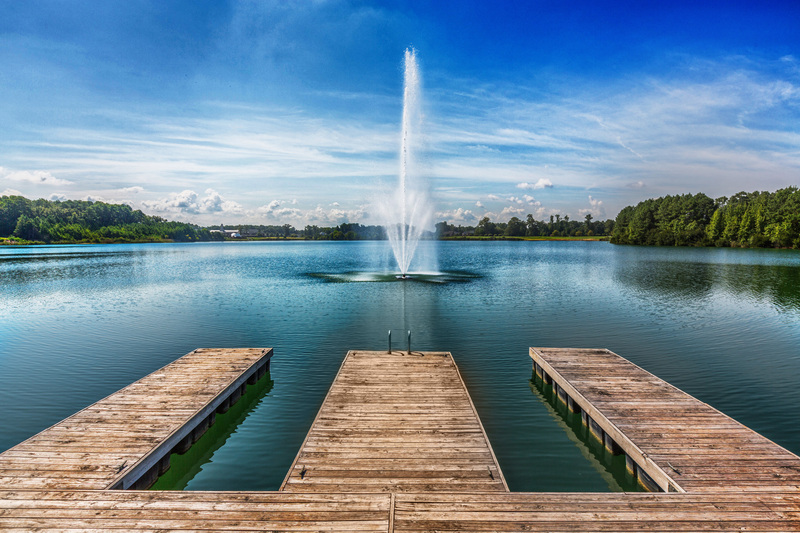 Enjoy an evening stroll along the park-like 43-acre lake with its own walking trails, jogging paths, and biking lanes that connect the lakeside amenities through an underground tunnel. Ready for a picnic after all that play? Take a rest and unwind at the lakefront amphitheater with its own gazebo and picnic area. When it’s time for some social interaction, the resident’s club has a packed calendar to pick from. Looking for a Book Club? Check. A Bunco group? Check. A March Madness viewing party? Check. Wine Tasting? Check. The calendar of events is endless, with golf mixers, supper club, tennis tournaments, yoga…. anything you can imagine that is socially engaging or recreational in nature is happening year round. See for yourself all the fun things to do at The RiverfrontResidents’Club website.